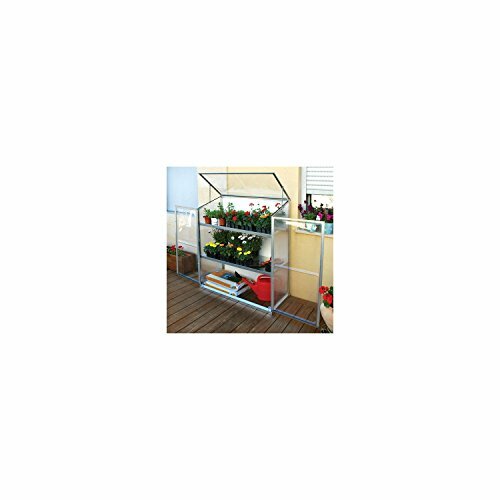 View More In Raised Garden Kits. If you have any questions about this product by MegaDeal, contact us by completing and submitting the form below. If you are looking for a specif part number, please include it with your message. Frame It All 300001512 One inch Series Composite Square Sandbox Kit with Collapsible Cover, 4' x 4' x 11"
Frame It All 300001513 Two inch Series Composite Square Sandbox Kit with Collapsible Cover, 4' x 4' x 11"